* Forever Love * Greatest Day * Back for Good * Patience * Open Road * Pray * A Million Love Songs * Said It All * Love Ain't Here Anymore * Sing * Rule the World * Sure... all your favourite songs. 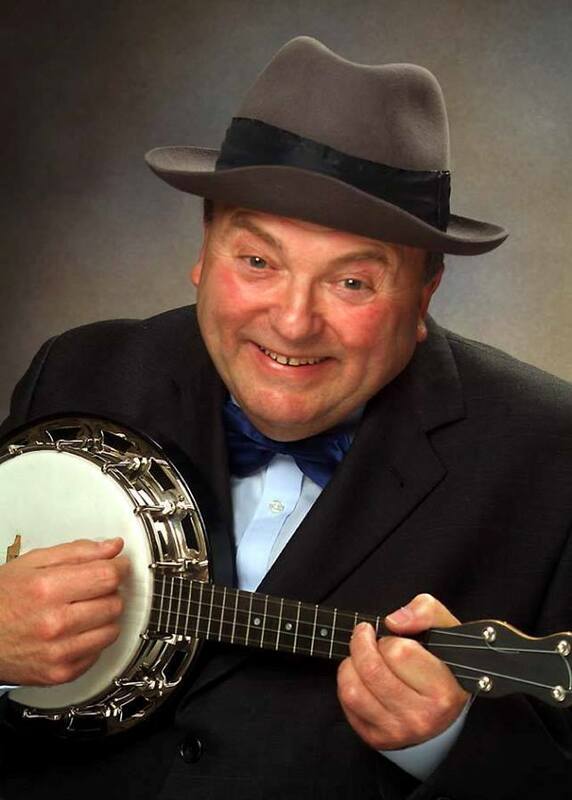 Derek Herbert tells the Life Story of George Formby in his comedy and music show a tribute to George Formby. Fully self contained. 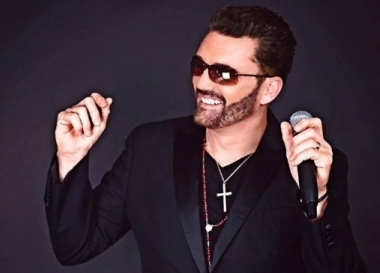 New for 2017, "Faith" is an authentic, high energy George Michael tribute show dedicated to the brilliant music of the late George Michael. This show has it all... the looks, the voice and the moves. This brilliant impersonation is performed by an award winning singer songwriter and It is truly a great night's entertainment with costume changes, from all of George's different iconic looks. This is truly a show to remember, don’t miss it! Jeni Jaye as Gwen Ste-phoney a Gwen Stephaney tribute act works in more venuew and is used by more agents than any other 'pop' act, not because the others are no good, but simply because Jeni is the best! Fully self contained. Jeni is also available as one of her other tribute acts Britney Spears, Christine Aguilera or Madonna. Liza Starlight as Helen Shapiro Tribute Artist has amazing vocals! She is fully self contained.